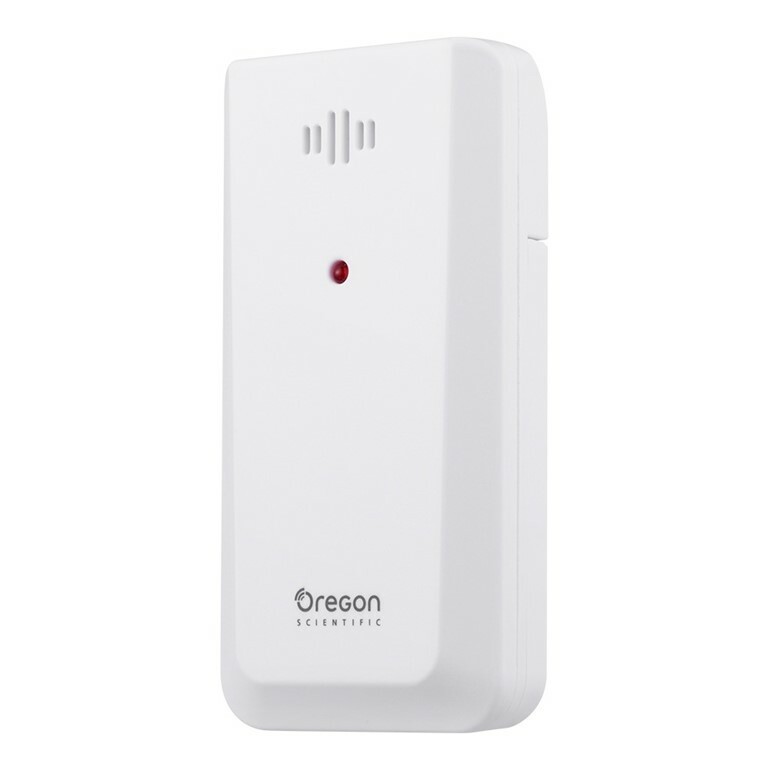 Oregon Scientific THGR511 Wireless Temperature and Humidity Sensor - Version X is a thermo-hygro sensor that collects temperature and humidity and transmits the information to the display unit of compatible products using one of three user-selectable channels. The wireless sensor can be used indoors or outdoors and either mounted on a wall or set on a flat surface. The THGR511 sensor is compatible with various multi-channel Oregon Scientific products. THGR511 uses protocol version 3 and works with the Oregon Scientific version X weather instruments. Please review our Sensor Guide for compatibility.